This is my favorite sale this year. I found really simple but good pieces of clothes. 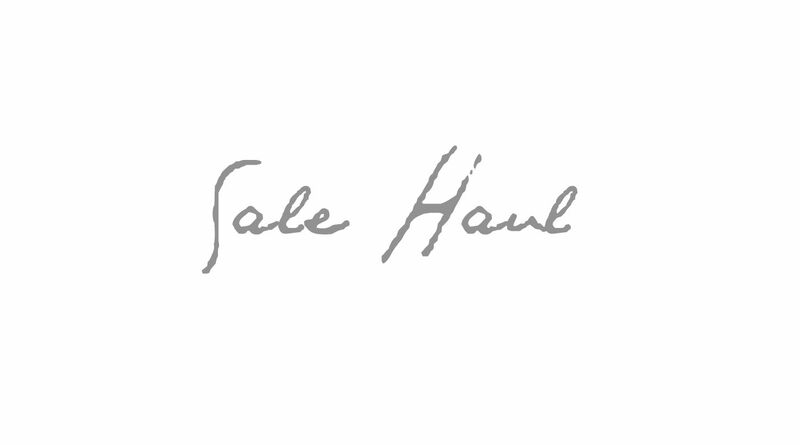 I love sales because you can always find something what you like or need. 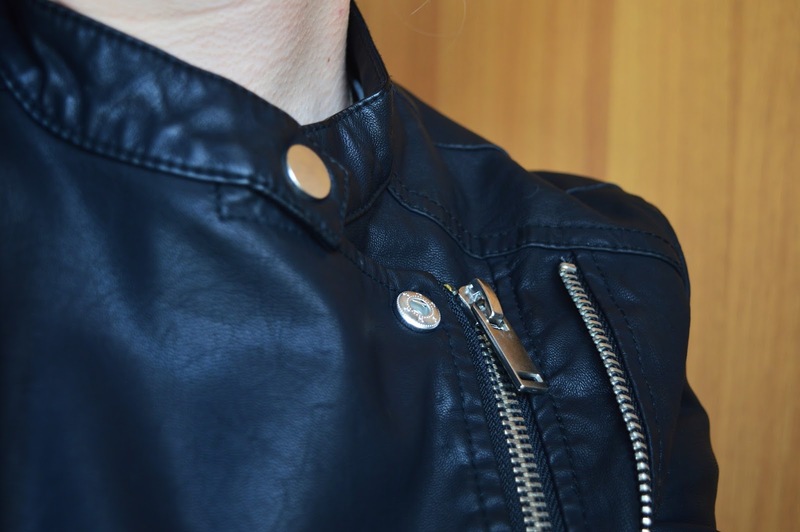 This leather jacket is a huge catch for this prize! I adore it. It's very comfortable to wear and I simply can't wait for the autumn to wear it. Okay next thing is that every girl needs - high waisted black skirt. It's perfect for wearing it with crop tops this summer but also in winter with tights and sweaters. This black cotton top is very comfortable for this hot summer. You can also find one with black and white stripes. I love keepin' it simple with the tees. 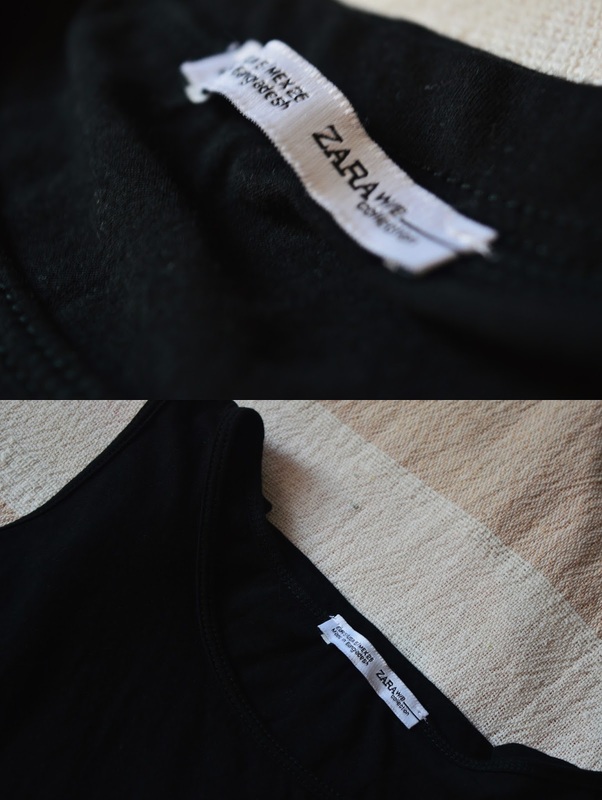 I cannot find this top on Zara's website, but you can find it in your local Zara shop! And the last piece are these gorgeous shoes! This is my favorite piece of shoes right now. I'm simply i love. I call them killer shoes. As I said in previous post they're really easy to walk in. For more pics you can check ''Killer Shoes'' post.